Until the Food Safety and Modernization Act became law, there was no federal law governing the dairy supply chain. 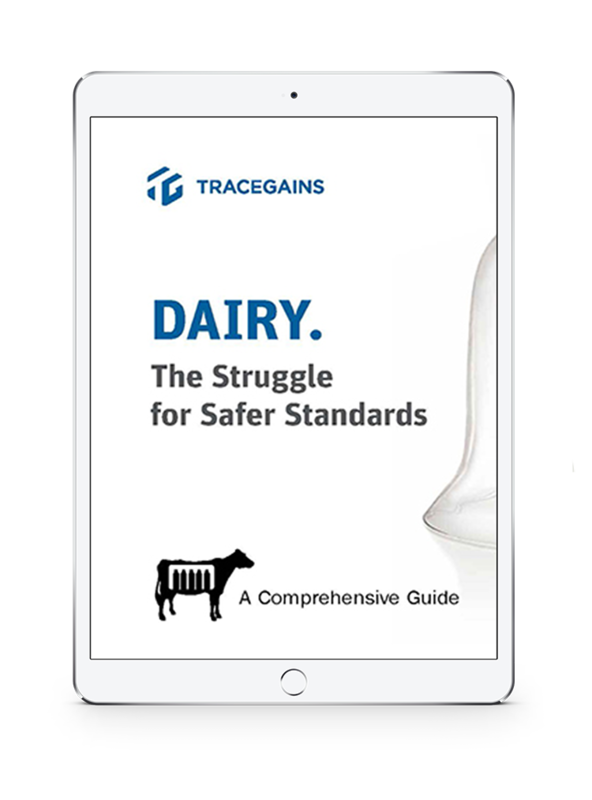 Now, under FSMA, dairy producers are subject to the “focused mitigation strategies to protect food against intentional adulteration” rule. This provision mandates the implementation of FDA-regulated hazard analysis and critical control point programs. These protocols are meant to prevent hazards in the production process that can lead to contamination.